Considering Starting Your Own Veterinary Practice? We Can Help! 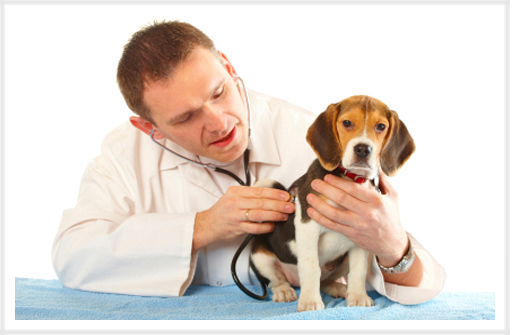 We have helped numerous veterinary practitioners succeed in starting up a successful practice over the years. The right financing can help you meet your initial cash flow needs and let you concentrate on growing the practice and doing what you do best. A Veterinary Practice Start-Up Loan may just be what you've been looking for. Our years of experience in practice valuation and assessment offers our clients the most aggressive veterinary practice start-up loans in the marketplace.